Jane Lin-Baden joined Isobar China in 2007 as Managing Partner when she folded her agency into what was then known as wwwins Consulting. In May 2013, she was promoted to CEO of Isobar China Group, and subsequently CEO of Isobar Asia Pacific in June 2016. As CEO of Isobar Asia Pacific, Jane leads the regional team and drives strategic growth to expand Isobar’s capabilities and accelerate business growth throughout the region. Isobar Asia Pacific has 28 offices across 13 markets in the region with more than 2,000 digital talents. Isobar Asia Pacific won a total of ten Agency of the Year awards in Campaign Asia’s 2015 Agency of the Year Awards and was named Digital Network of the Year for the fourth time in the last five years. Continuing on as CEO of Isobar China Group, Jane currently leads five digital agencies with more than 1,000 people across six cities. 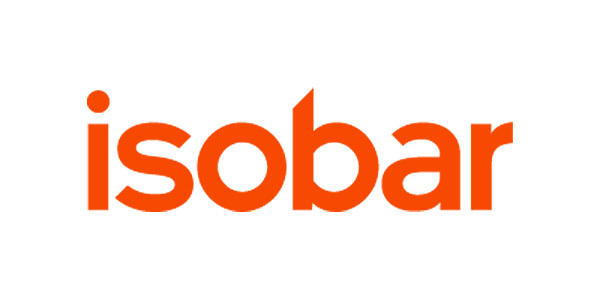 Isobar China Group has seen a six-fold increase over the last four years and is one of the fastest-growing and most established digital agencies in China in terms of revenue, awards and reputation. Isobar China Group was Runner-Up for Advertising Age’s 2016 International Agency of the Year, and has won Digital Agency of The Year by Campaign Asia from 2011 to 2013 and in 2015; Digital Creative Agency of the Year at ROI Festival 2015; and Agency of the Year by Ad China consecutively for the past five years. Jane has over 17 years’ industry experience in technology and digital marketing for both start-ups and agencies. Her client engagement experience includes P&G, Yum, Mondelez, Kraft, Huawei, BMW, Philips, Shell, Sony Ericsson, Mars and Johnson & Johnson etc. She holds a MBA degree from The Wharton Business School, University of Pennsylvania USA and MA of History of Contemporary Art, University of London UK.